Sign up and receive Property Email Alerts of Houses for sale in Trovato, Cape Town. Tucked away in a quiet pocket, this centrally located home will allow your family to relax and play in a secure environment. A designated guard hut at the entrance to the road and no through roads allows for enhanced security, a plus for a growing family. Open plan dining/ living area with doors leading onto a generous deck, perfect for summer entertaining. A lap pool and climbing frame is situated in an established garden. 3 Bedrooms, main en-suite with a generous walk-in wardrobe. 2 Bedrooms open onto the garden. Granite top kitchen, guest loo, direct access from the double garage, scullery/ laundry and staff accommodation a bonus. Great security, close to top schools and all amenities. 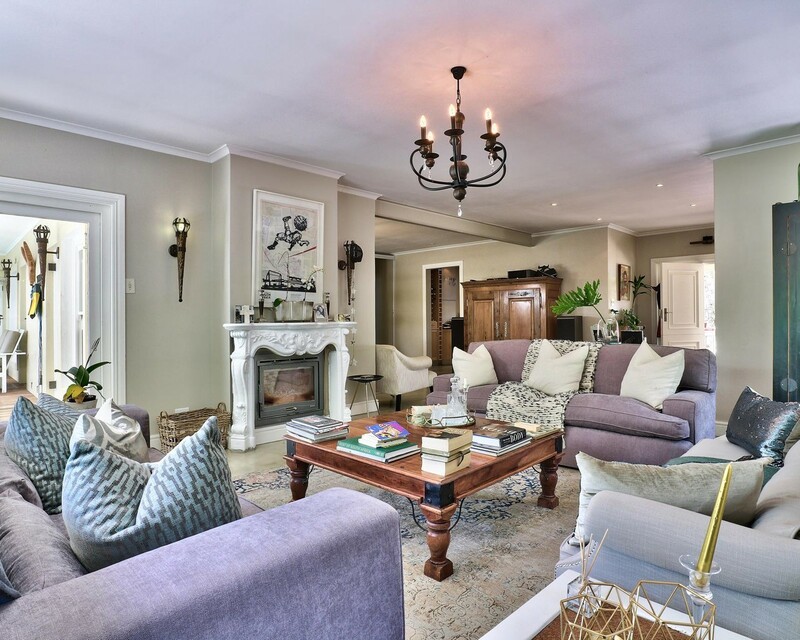 Sign-up and receive Property Email Alerts of Houses for sale in Trovato, Cape Town.